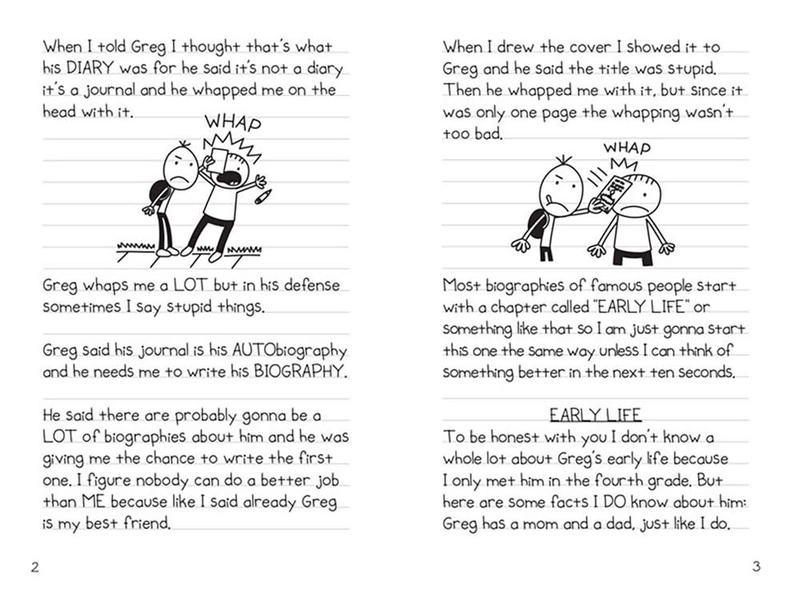 Get ready for a whole new look into Jeff Kinney’s Diary of a Wimpy Kid! Introducing the newest Wimpy Kid author—Rowley Jefferson! 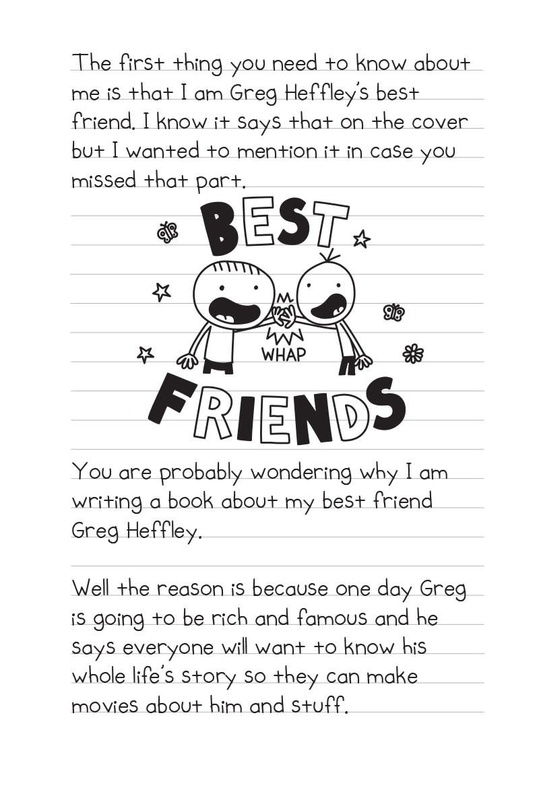 Rowley’s best friend Greg Heffley has been chronicling his middle-school years in thirteen Diary of a Wimpy Kid journals... and counting. 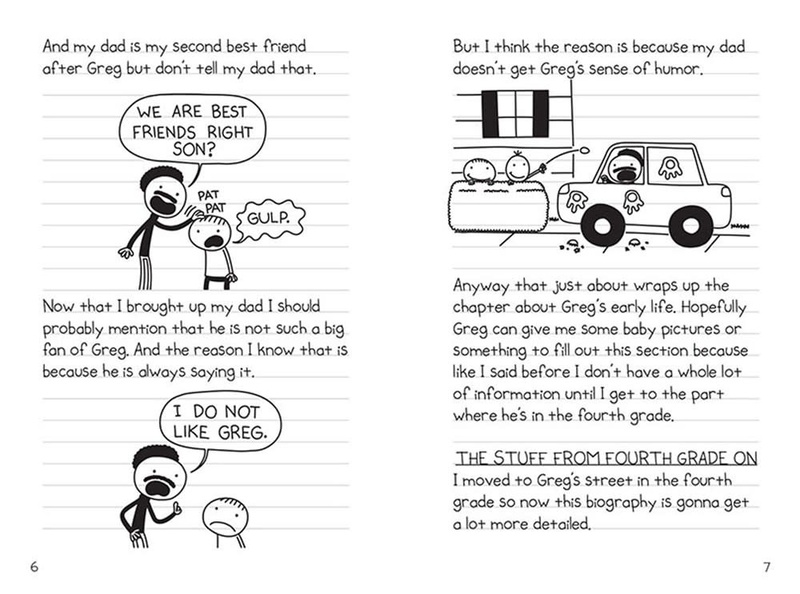 But Rowley is a poor choice for the job, and his “biography” of Greg is a hilarious mess. 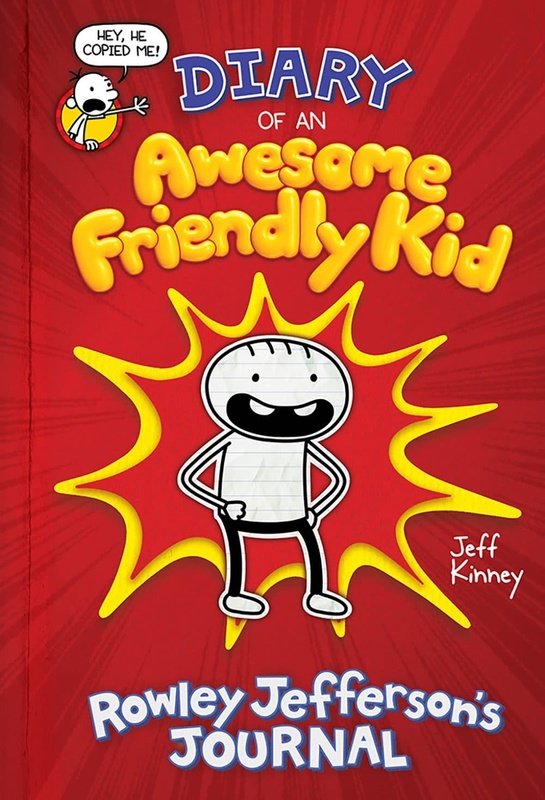 Diary of an Awesome Friendly Kid: Rowley Jefferson’s Journal offers readers a new way to look at the Wimpy world—one fans won’t want to miss!